FORTA® Corporation has been at the forefront of synthetic fiber reinforcement for concrete since 1978. As it approached its 40th anniversary, new product offerings, recent company acquisitions and an expanding customer universe combined to drive the need for a more powerful and concise brand expression for both FORTA and its five affiliated companies. To accomplish this expansive task, we employed our Brand Leadership Solution®. With a lineup of strong companies, each with its own distinct and respected products and services, we set out to create visual and verbal brand expressions that would function individually and in combination as circumstances warranted. Central to brand awareness was the retention of FORTA’s brand mark, a series of circles surrounding a core circle, representative of a reinforcement fiber’s cross-section. Combined with a freshly rendered word set, it formed the core of an organization-wide identity system, with each division receiving its own distinctive color palette and graphic system. The analytical and differentiation phases of our Brand Leadership Solution® generated two paths of action for FORTA, helping them create stronger brand-customer relationships through iconic visual and verbal messaging. The first was an expansion of the brand mark, assigning each of its rings a word representing a distinctive service aspect of the company. Reflective of this evolution, the mark is now regarded as the FORTA “Circles of Strength,” and honors the company legacy, while symbolically confirming its value and dedication to its valued customers. The second path led to a unique verbal positioning of the company and all its divisions with a singular brand line expressed in the words: “Stronger Lasting™.” This phrase succinctly describes the role of FORTA on multiple levels, including its heritage of achievement, product performance, service and support, and corporate culture, as well as lengthy tenure of its customer relationships. Bringing detailed organization to FORTA® Corporation’s visual identity was provided via comprehensive Brand Standards Guides for each division, which included trademarks, brand signature staging, color system, stationary, product and sales templates, headwear and apparel, typography, preferred descriptors and more. A full complement of media channels were employed in helping FORTA reassert its premier position among the industries it serves. Each division, including corporate, received a new responsive website presence. Marketing and communications are promoted through email programs and public relations, while sales are supported with sales brochures and a broad range of printed materials along with PowerPoint presentations. Finally, we worked closely with FORTA and its FORTA® Concrete Fiber and Acv® Coatings and Sealers companies, providing trade show support for World of Concrete, the industry’s largest annual event. Services featured booth designs and graphics for each division, as well as producing a 40th-anniversary video celebrating the company’s many milestones and achievements, which debuted at the tradeshow. 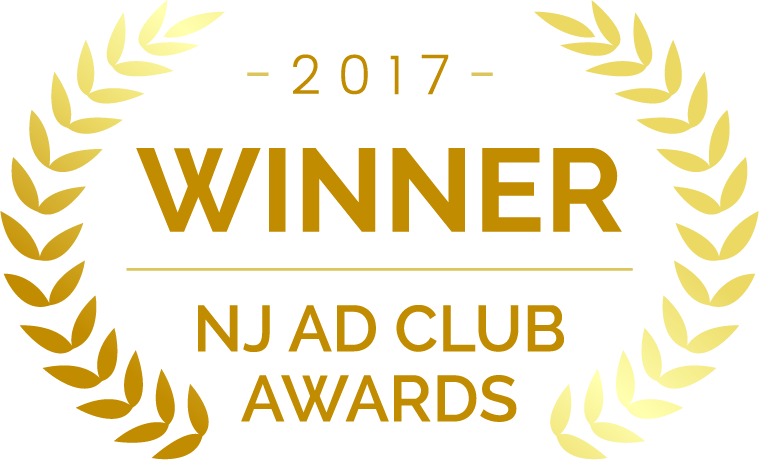 At the 50th annual New Jersey Ad Club Awards, Delia Associates won first place in the “Digital Media Website Design, B2B” category for the new FORTA website. 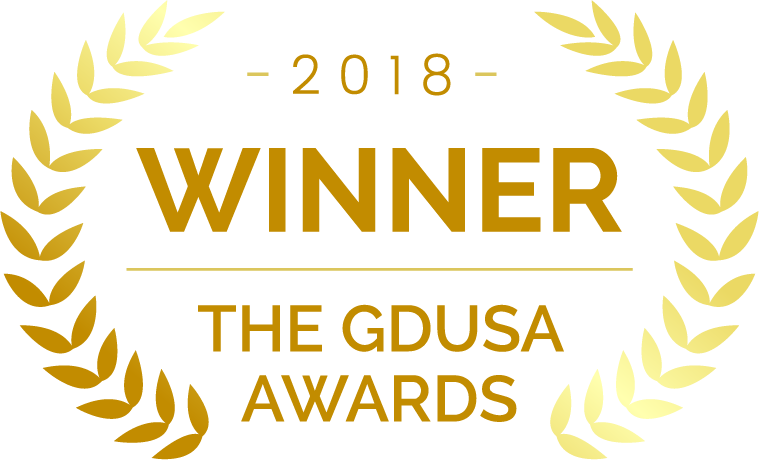 Delia Associates was also awarded an American Inhouse Design Award from Graphic Design USA for the FORTA “Stronger Lasting” Brand Standards Guide.